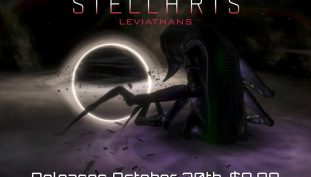 October 20th is when you can expect this one to release. 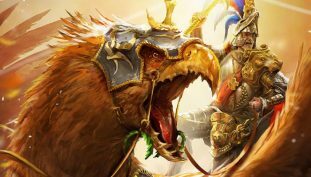 Strategy is not dead! It feels fine! 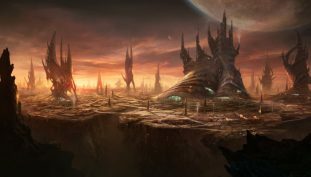 The Plantoids pack will be the first of many to the Stellaris game. 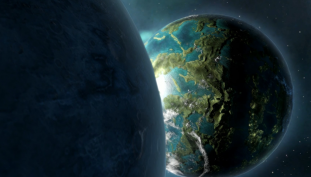 The “Asimov” update to Stellaris tries to improve on what the game can offer. 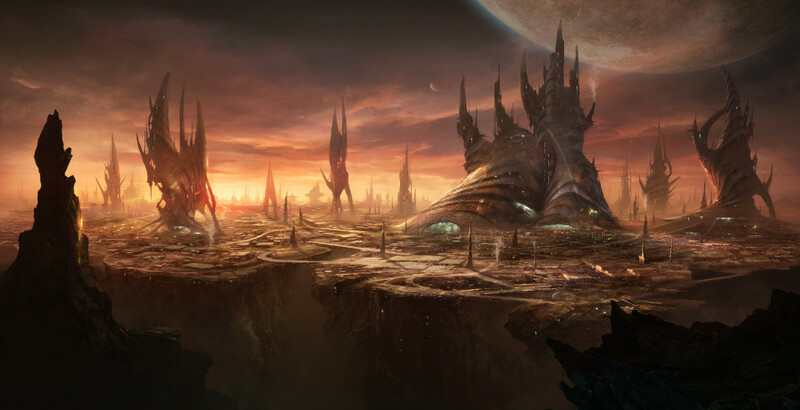 The new patch adds a ton of new features to Stellaris. It also records the highest number of concurrent users on launch day. 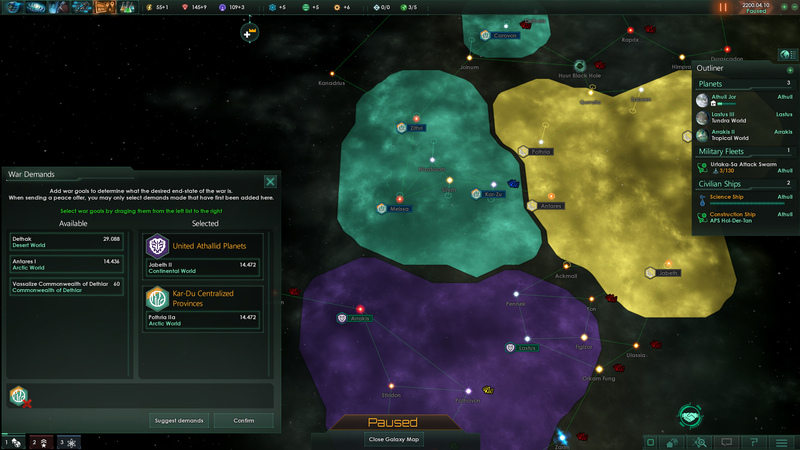 Here’s how to fix the annoying stutter bug in Stellaris. 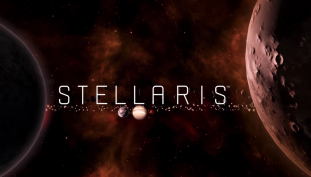 Stellaris has just gone live on Steam. 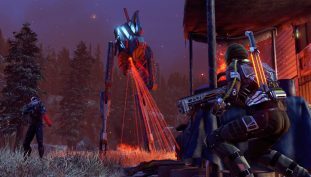 There are also deals on the Nova and Galaxy Edition of Stellaris, too! 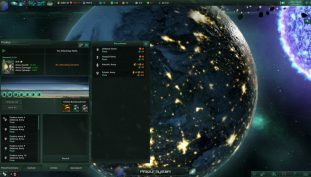 New modding tools for Stellaris are out.